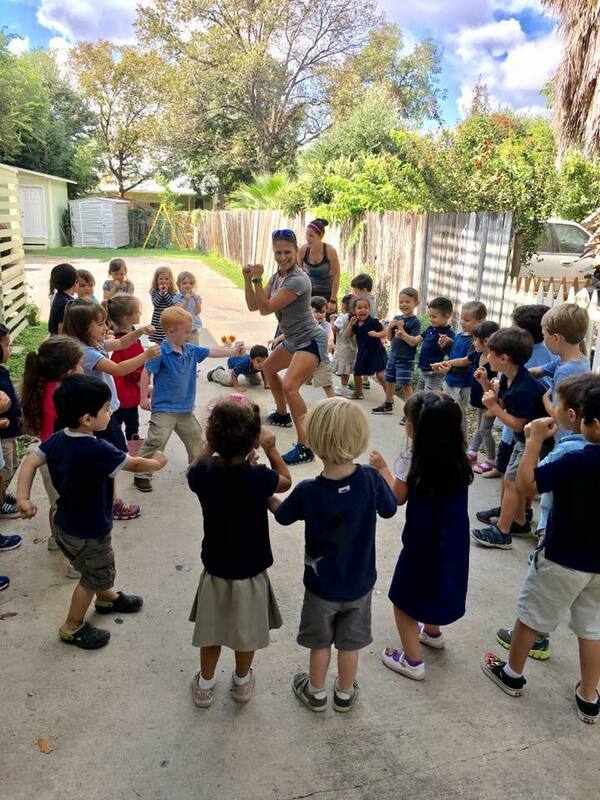 Mini MixFitters is a pre-school based program encouraging the development of movement and nutrition through health and fitness education for youth and school aged children. In these session our fitness specialist explore exercise through functional movements, fitness games and stretch techniques allowing participants to develop body awareness and learn how to use their bodies in a healthy way. This programming allow students to develop discipline, concentration and increase their confidence and positive self-image.